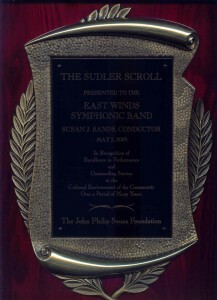 East Winds Symphonic Band | A community band based in the eastern suburbs of Pittsburgh. A community band based in the eastern suburbs of Pittsburgh. 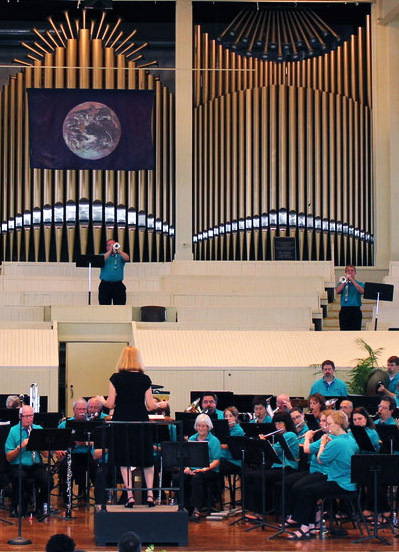 Based in the eastern suburbs of Pittsburgh, PA, the East Winds Symphonic Band performs a variety of music arranged for concert band, including symphonies, marches and popular melodies. The band is composed of approximately 70 individuals who share a common interest in performing this music. Most of our members have other professional pursuits but take time out from their busy schedules to join with other musicians for our weekly rehearsals and numerous concerts. The EWSB is taking Pittsburgh community music to Ireland! We are excited to be part of a tour that includes concerts as part of the American Celebration of Music in Ireland. We are currently accepting donations to help fund our trip – click the button below to donate. We were thrilled to be part of the proclamation of Community Music Month by the Mayor of Pittsburgh, Bill Peduto; and we are celebrating with a series of concerts as part of the Association of Concert Bands as well as our Three Rivers Community Band Festival! 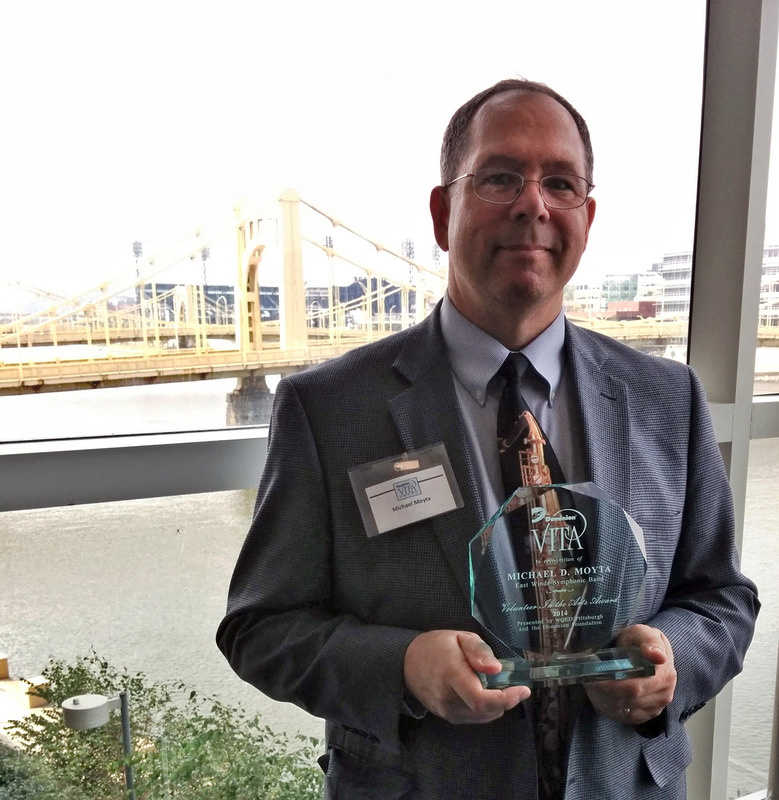 Congratulations to Mike Moyta for winning a 2014 VITA Award for his work with the East Winds Symphonic Band!